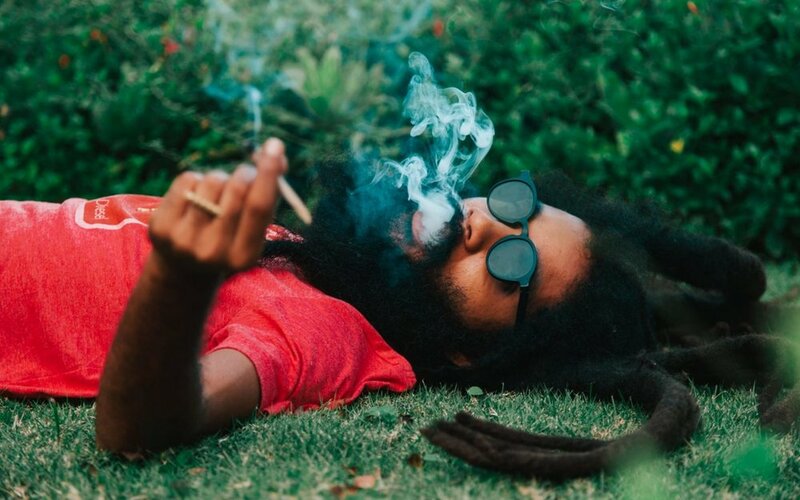 As the official tour DJ for Protoje and opting to only accept work where he can play organic roots reggae after taking a sharp departure from to Hip Hip and other genres, Yaadcore has been an integral part of the Reggae Revival! He has toured the world internationally and in a day and age when DJs don’t necessarily care about the themes being portrayed in the music they play, it’s refreshing know that Yaadcore plays music that supports conscious messages, love and peace. His beliefs are endemic to the Rastafari lifestyle. 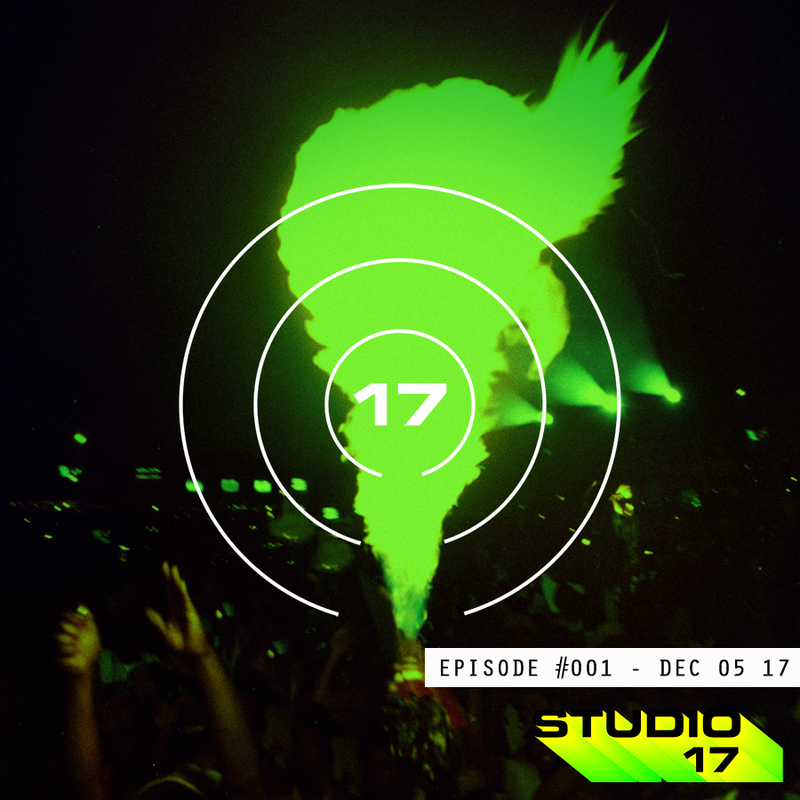 We recently caught up with him to discuss his transitions as a DJ, the misconceptions of Reggae music and more! 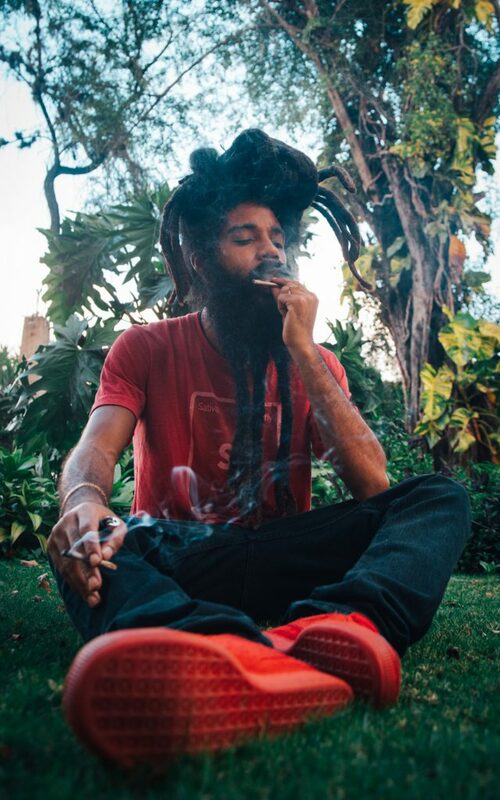 Check out the #365Exclusive now and listen to his new mixtape Reggae Aroma Volume 4 HEREnow featuring music from Protoje, Chronixx, Sizzla, Damian Marley and more! Check him out on the JamRock Reggae Cruise alongside some of the biggest names in Reggae music! It’s not too late to take a well needed getaway! Buy Tickets HERE! On April 22nd, 2017 Yaadcore performed at the first annual Kaya Fest in Miami, Florida. Yaadcore announces the launch of his NEW online stop! For those of you that live under a rock, Yaadcore is a roots, reggae, dub DJ (Selecta). He also happens to be the DJ for reggae artist Protoje. My first time hearing Yaadcore play sound was at this event called “Dubwise”. The set was beyond amazing, as Kartel would say “bare vibes” and the best part it was all conscious music. Dubwise got so popular that the vibes had to be spread around the world. Yaadcore stops everywhere from NYC to Europe bringing the positive sounds with him. Strictly roots and culture vibrations, with no slackness. Tunes played in a dubwise style, for their full duration, with messages of upliftment delivered live over the mic. In December 2013, Yaadcore, the Jamaican selector known for his Reggae Aroma mixtape series, began holding a weekly, Wednesday-night session inside Kingston’s Whitebones Grill with the principles listed above. Though it wasn’t the only series in town driven by a similar mission (it was inspired by Kingston Dub Club, Gabre Selassie’s Sunday night session in uptown Kingston, at which Yaadcore had been a frequent guest) Dubwise Jamaica quickly became a magnet for similarly-minded selectors, including such foundation DJs as Rory Gilligan of Stone Love and Danny Dread of Stereo Marsand Volcano sound system fame. Jamaica’s young reggae stars Chronixx, Protoje, Kabaka Pyramid, Jesse Royal and Micah Shemaiah were among its earliest supporters, passing through both as performers and just to hol’ a vibes, and it soon attracted veteran artists like Lutan Fyah, Mikey General and even Ninjaman, as well as international acts like Pressure Busspipe (St. Thomas) andZiggi Recado (St. Eustatius). A year and a half after its launch, Dubwise Jamaica has become an international brand representing what many see as a return to a more pure and natural style of playing reggae (as opposed to the fast-paced juggling style preferred by most of today’s Jamaican DJs). Last month, Yaadcore teamed with selectors Corey Chase and DJ Rampage to launch Dubwise Miami, a weekly session at Coyo Taco in the Wynwood Arts district. Although Yaadcore’s schedule only permits him to appear in Miami about once a month, each Wednesday night the backroom of the fashionable taqueria becomes the “Coyo Dub Lounge,” attracting a loyal crowd as well as fellow DJs (house DJ Armand Van Helden is a regular) and artists (Kabaka Pyramid dropped in last Wednesday to perform). Fresh back from Europe, Ethiopia and Kenya, Yaadcore is bringing Dubwise sessions New York City, Washington DC and Puerto Rico (San Jaun, Santurce and Rincon) over the next few days, before relaunching Dubwise Jamaica in a new location following a brief hiatus. In a sense, these are tour dates for a DJ who is currently in high demand. That would be one way of looking at it. In Yaadcore’s view, he’s laying a foundation for a movement that can spread consciousness and upliftment through roots music whether he’s in the building or not. Ahead of tonight’s launch ofDubwise New York (at 326 Butler St., in Brooklyn) with DJ Gringo, we spoke with Yaadcore about the Kingston session that’s become a worldwide movement.